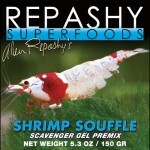 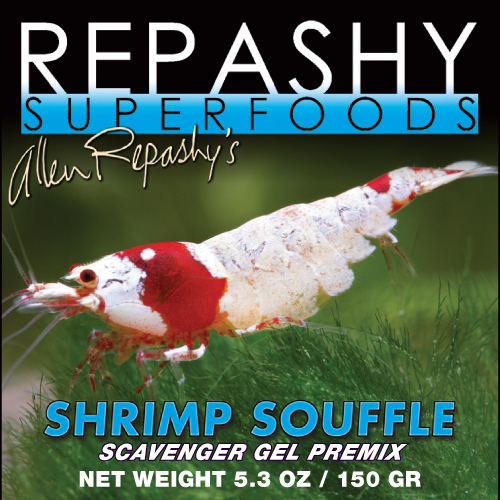 We’ve been working with Repashy to develop 4 new gel food recipes for tropical shrimp and fish. 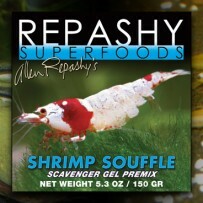 After extensive testing, all I can tell you is that these new formulas are fantastic. 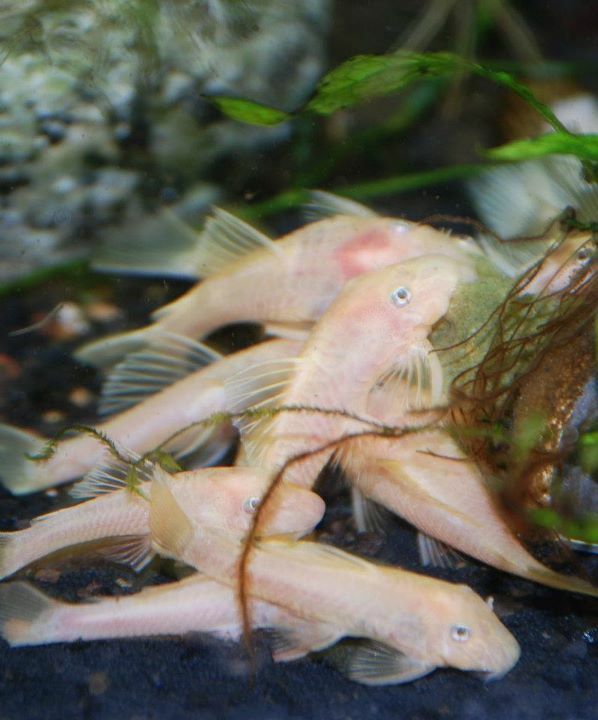 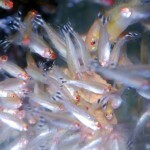 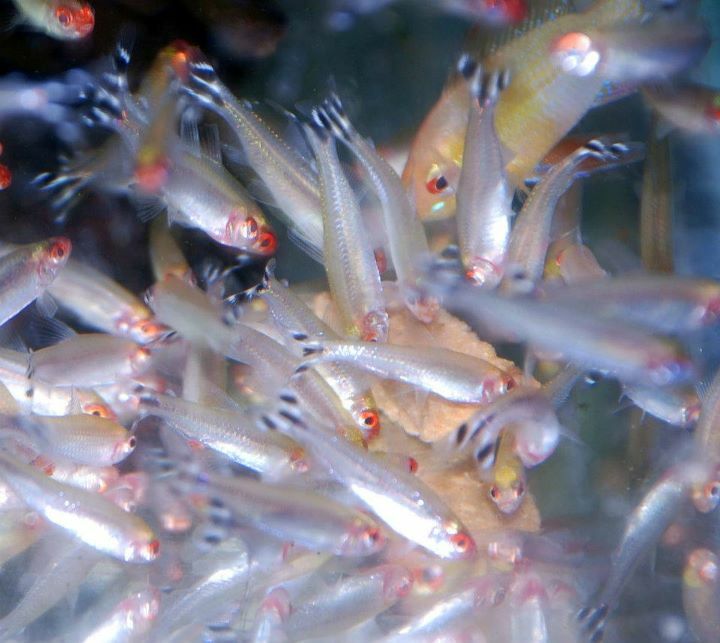 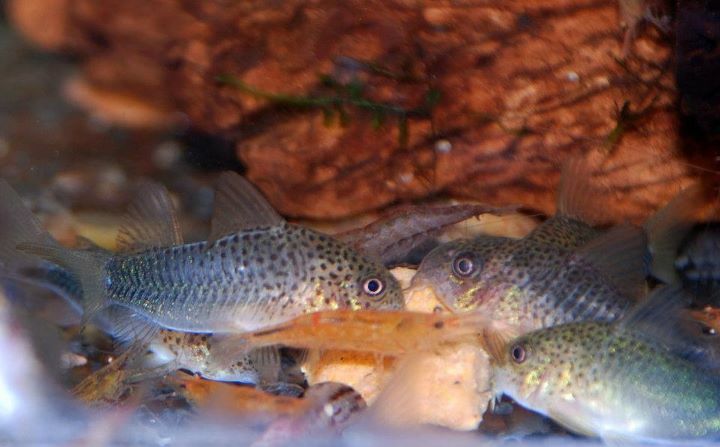 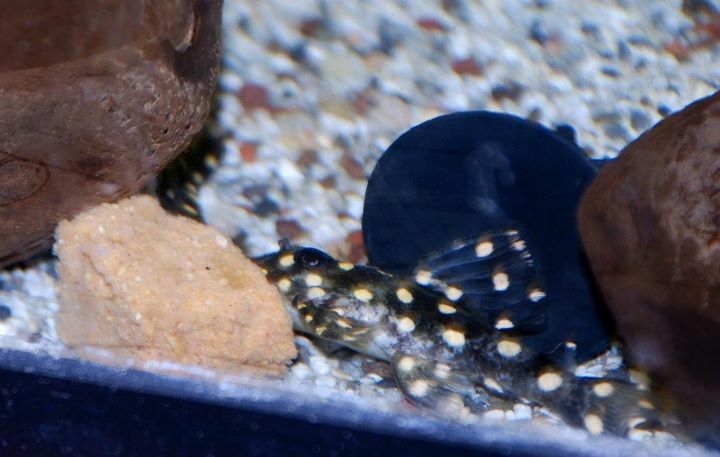 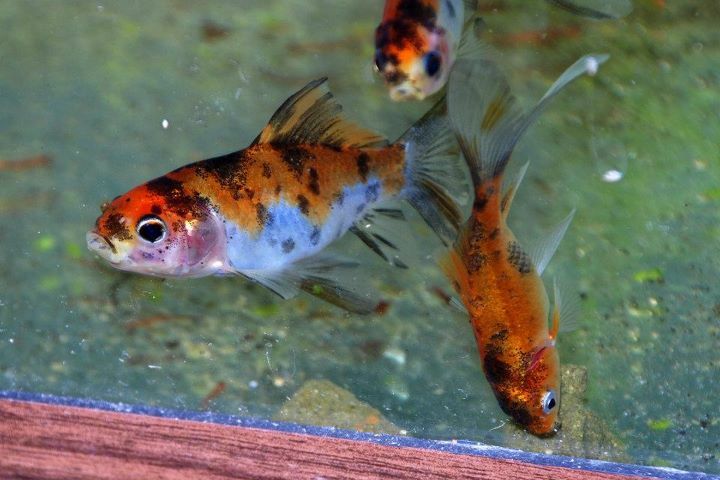 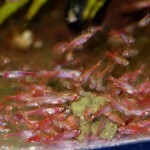 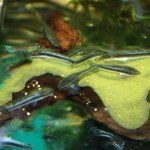 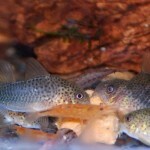 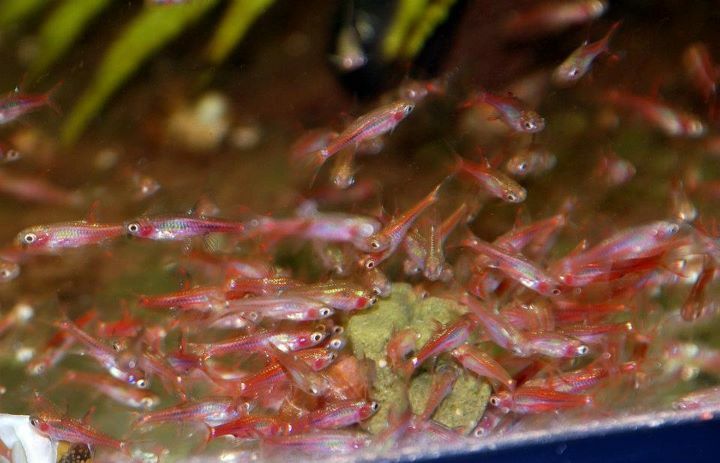 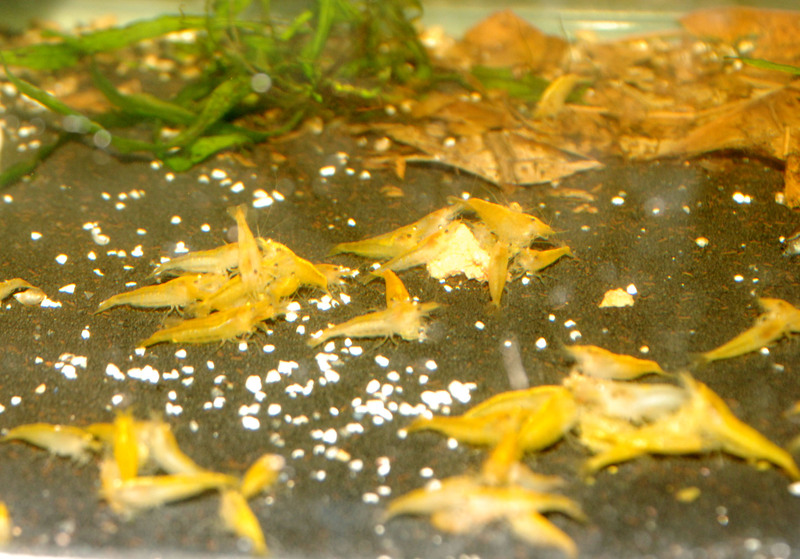 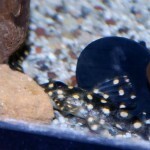 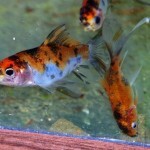 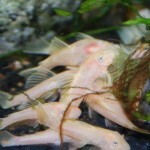 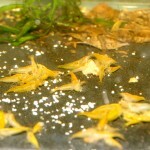 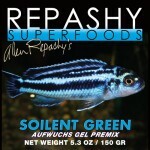 Check out a few feeding time photos and see for yourself how excited our fish get for Repashy! 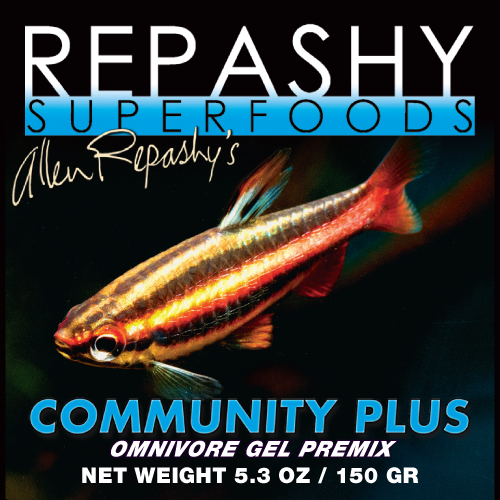 From omnivore to veggie diets, the line covers all the bases. 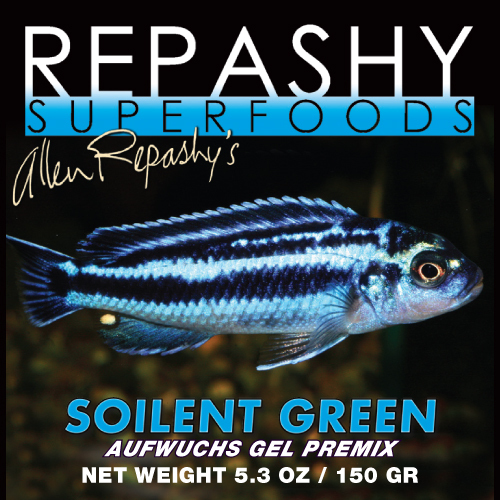 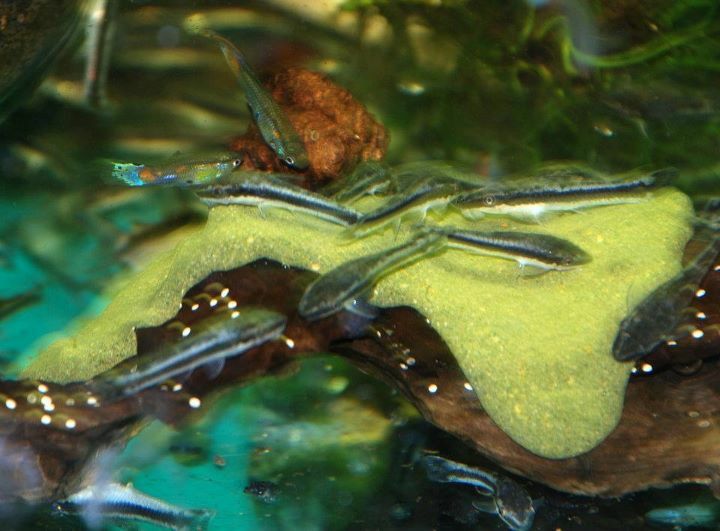 Perfect for hard to feed fish like Stiphodon and Otocinclus. 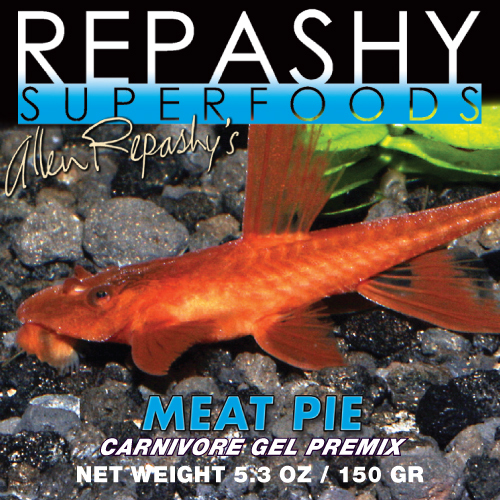 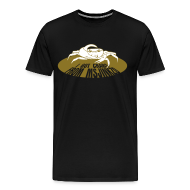 Check out the product spotlights for the new Repashy products… Community Plus, Soilent Green, Meat Pie, and Shrimp Souffle. 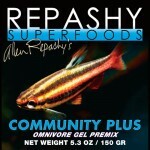 Read the Repashy Superfoods Press Release by Allen Repashy.